It’s Cameron’s first day at Kings’ School in Kent and he hates it. The in-crowd tease him because he’s Scottish and he misses his old friends. 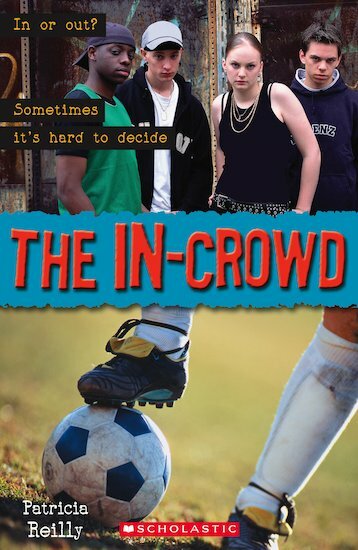 But when the in-crowd discover Cameron’s talent for football, everything changes…and Cameron has some tough decisions to make.